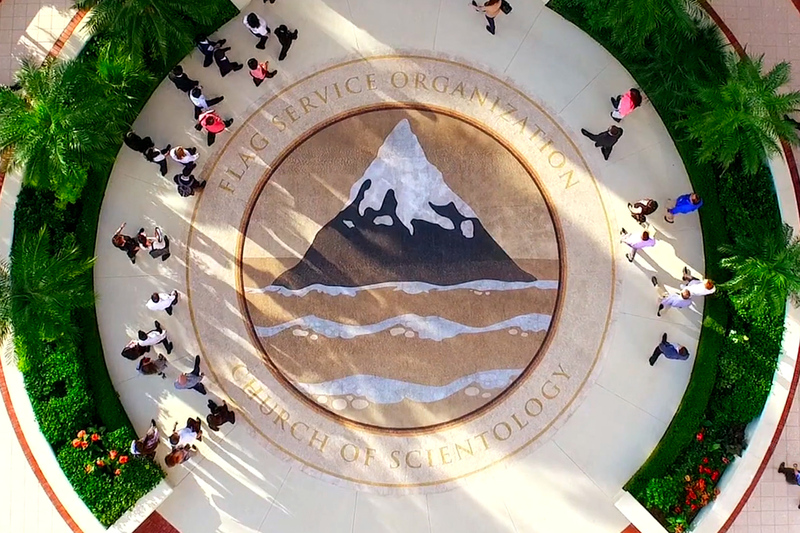 LOS ANGELES, November 5, 2018	(Newswire.com) - Scientology Network’s INSIDE SCIENTOLOGY, the exclusive series that provides unprecedented access to the facilities and behind-the-scenes operations of the Church of Scientology, presents Flag on Nov. 5, 2018. 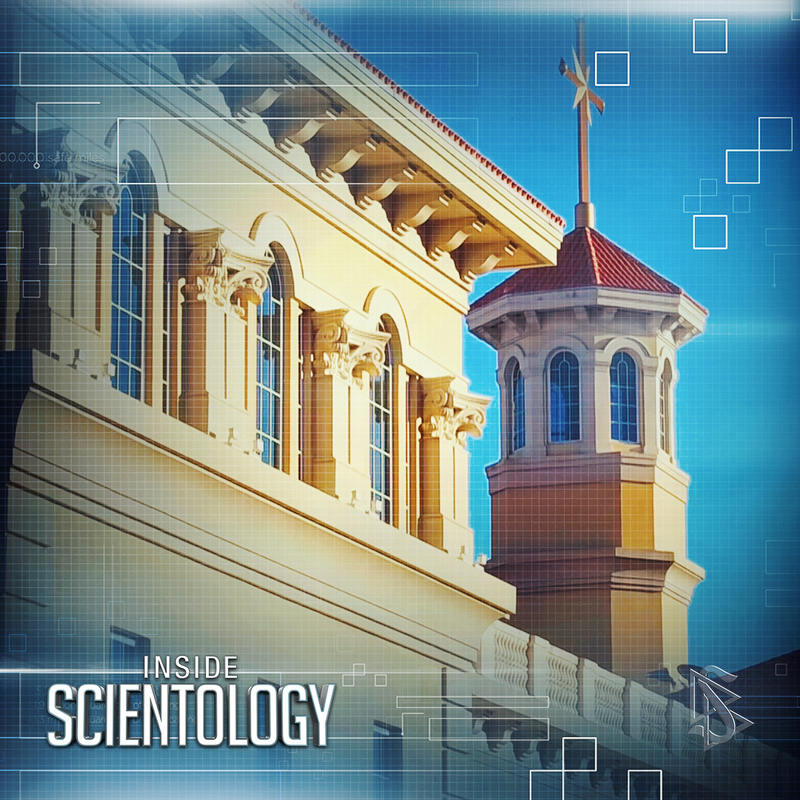 In this episode, INSIDE SCIENTOLOGY travels to the spiritual headquarters of the Church of Scientology in Clearwater, Florida. Known the world over as Flag, this awe-inspiring, 21st-century cathedral is an architectural masterpiece. But what draws Scientologists from 159 nations across the globe are the services provided within, the spiritual technology that is the beating heart of this global religion. This episode is the ultimate inside look, opening the doors for viewers, taking them on a floor-by-floor tour of the 377,000-square-foot facility, the largest Scientology structure in the world. It delves into the history of Flag, the construction, the architecture, the art, the purpose and the people. 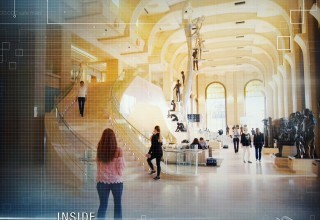 Cameras explore the stunning atrium where the beliefs of Scientology are on display in physical form with breathtakingly beautiful sculptures. 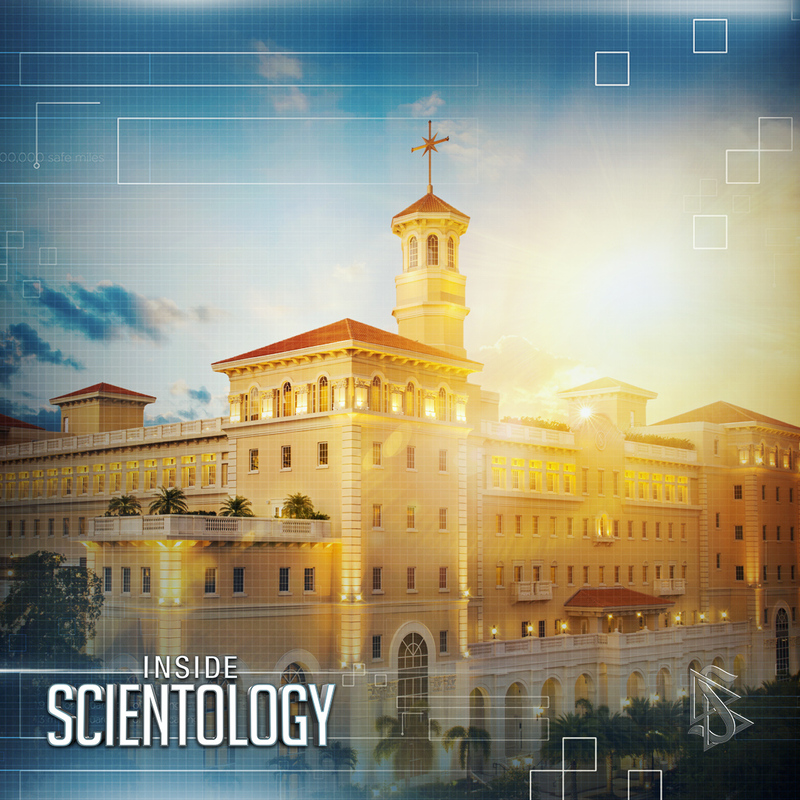 Viewers are even taken inside the high-tech realm of Super Power, a Scientology service that rehabilitates one’s perceptions as a spiritual being. 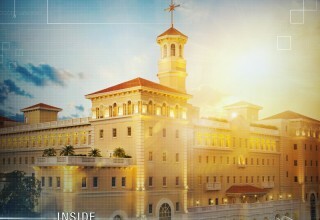 They also hear from the global mix of Scientologists who travel to Clearwater to experience Flag and some of the 2,000 staff members who do everything from delivering Scientology services to maintaining the central energy plant that powers the campus. The episode underscores how Flag has fused centuries-old tradition with new millennium spiritual technology to create this unique church and religious retreat. 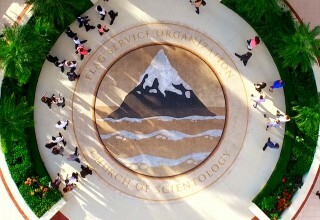 The Scientology Network debuted on March 12, 2018. 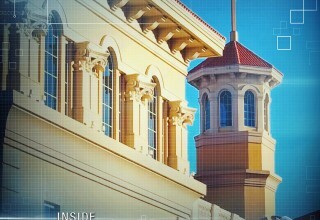 Since launching, the Scientology Network has been viewed in 237 countries and territories worldwide in 17 languages. 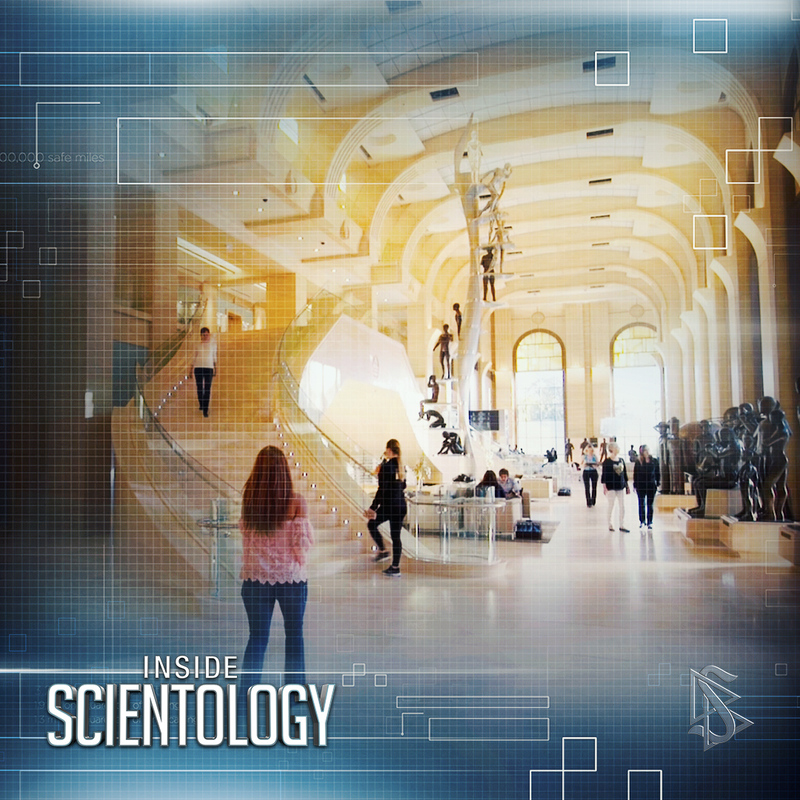 Satisfying the curiosity of people about Scientology, the network takes viewers across six continents.